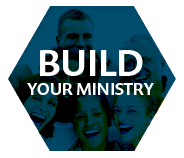 Get everything you need for healthy ministry growth in one place. This 10-session video course is designed to help you lead your ministry past the obstacles that hold it back. 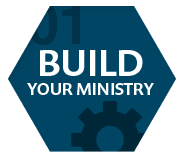 Get expert advice on how to assess your ministry, develop a strategy, and put your plan in motion to create a healthy, thriving small-group ministry. Make the 40 days of Lent more meaningful with daily Scripture passages, activities, and questions. 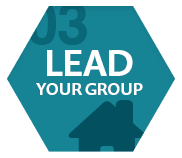 Learn more about common small group models. 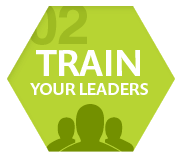 Evaluate your leadership, your spiritual health, and the direction of your group and ministry. 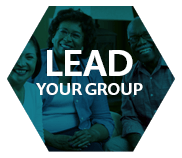 Small-group ministry leaders can’t just talk about life in small groups—we need to be experiencing it ourselves. Discover the necessary steps to regain strength and perspective. Andrew S. MasonHow Can I Lead Great Small-Group Discussions? 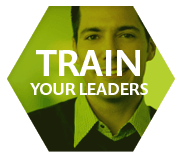 Purchase Training Tools, Bible studies, and video. Full access to Training Tools, Bible studies, and articles. 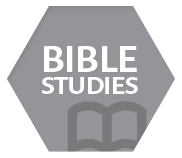 Full access for multiple users to Training Tools, Bible studies, and articles.